First To Serve, Inc. provides state certified and licensed substance abuse and supportive housing facilities located throughout the city of Los Angeles. First To Serve also provides Domestic Violence Housing for single women and women with children, and participates annually in the Los Angeles Homeless Services Authority supported Winter Shelter Program. First To Serve provides Substance Abuse and Sober Living transitional supportive housing for single men and women. With two locations in the South Los Angeles Area, this program includes case management, housing, meals, group and individual counseling, financial literacy support, AIDS and HIV testing and support and many other services. 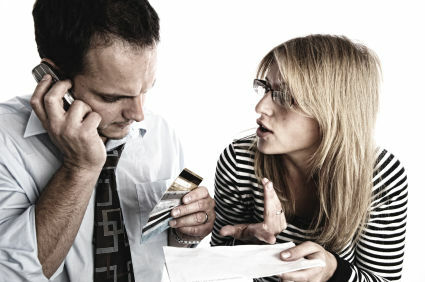 Their Substance Abuse and Sober living program accepts self-admitted, court ordered and recently released ex-offenders. 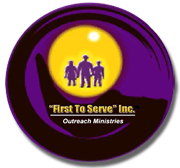 Are you familiar with First to Serve Inc Outreach Ministries? Help FreeRehabCenters.org users find out answers.